We believe essential oils capture the healing power of nature, and help you feel better, naturally. The concentrated ‘life force’ of plants, essential oils have remarkable abilities to support our wellness. 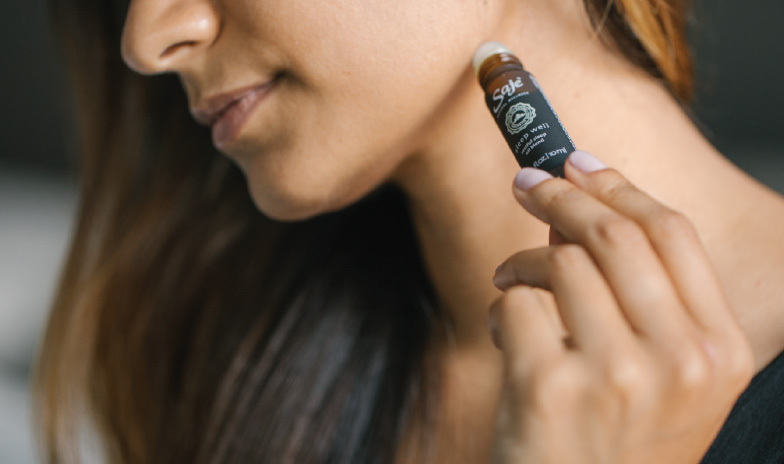 We love to share the many benefits of essential oils, the science behind their benefits, and the art of using them effectively. 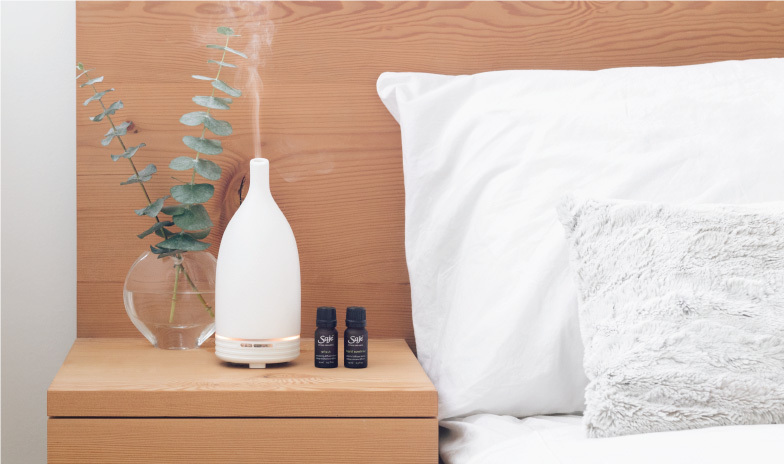 Here’s what you need to know about essential oils: what they are, how to use them, and how they can support your everyday wellness. Essential oils are proven to help the body recover, naturally. Here’s how. How are essential oils created? Ever wondered where essential oils come from? We explore all sources, from leaves to flowers to forests. Here’s what we use to derive the best nature has to offer. 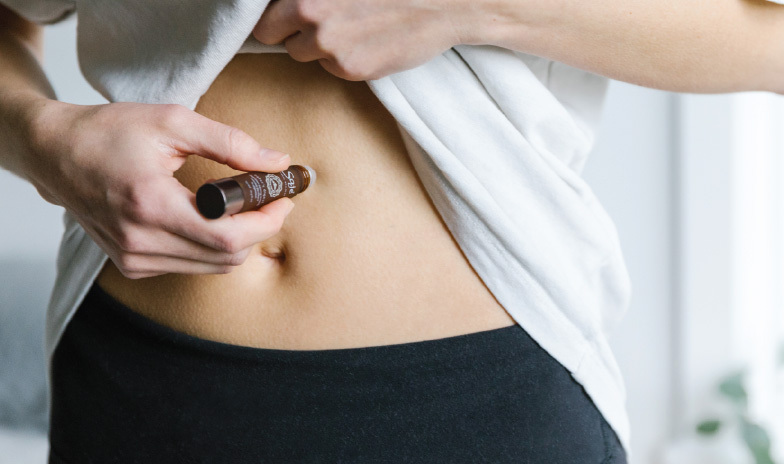 What are essential oils, anyway? 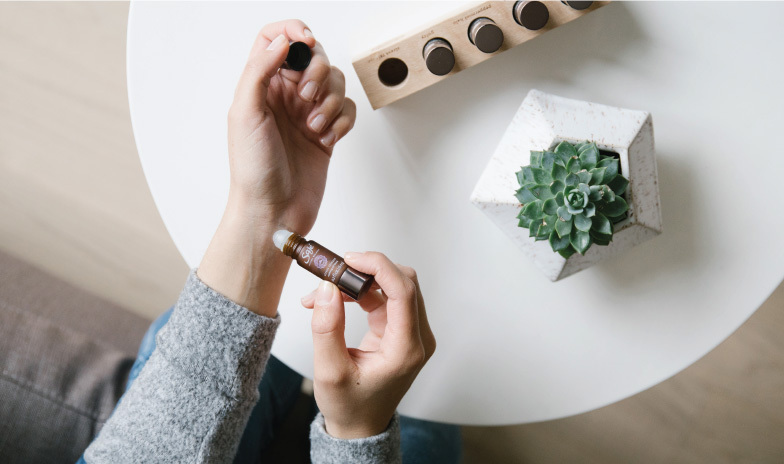 Leigh Winters weighs in on how and where essential oils come from, and what this means to us and our health. Add plant-based wellness to your daily routine and feel better for it. 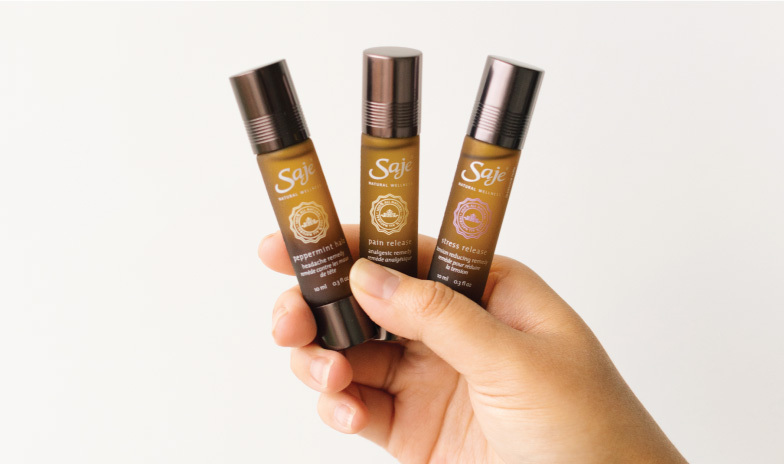 Layer up your wellness with tried-and-true techniques to get the most benefit possible from our blends. 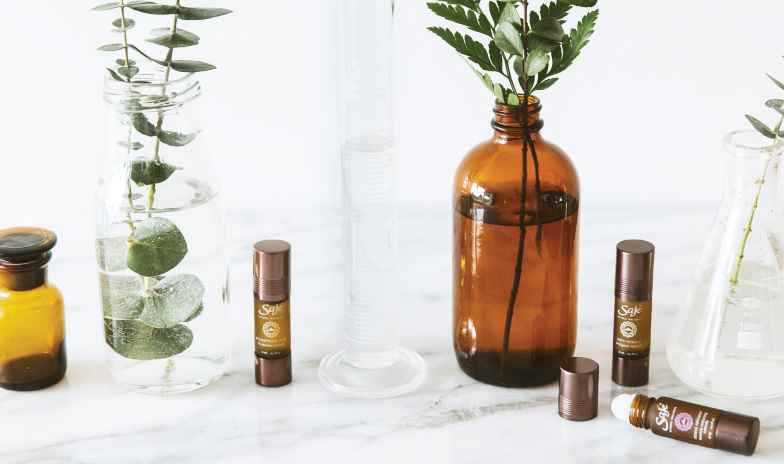 Expert Leigh Winters shares her criteria for choosing a blend with ingredients that work best to support your wellness. 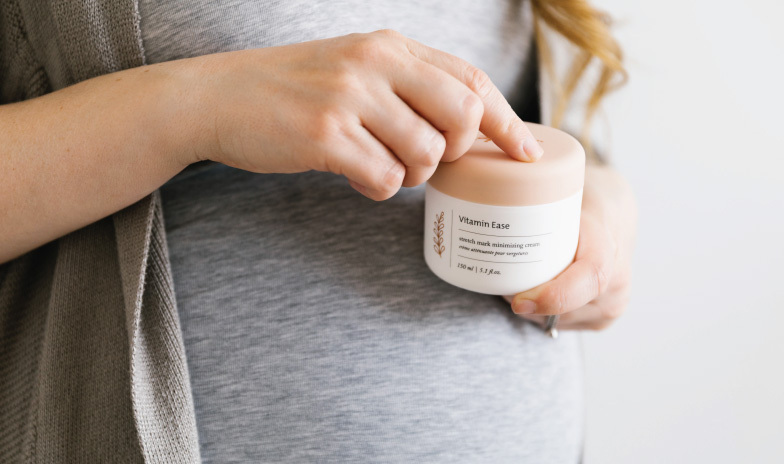 Safely support your journey towards parenthood with 100% natural essential oil blends. Can I use essential oils around my baby? How to safely enjoy essential oils when your family home includes babies and toddlers. 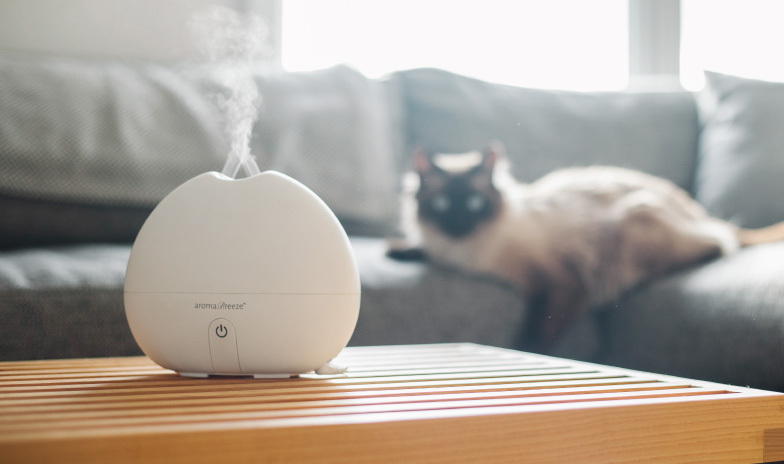 Some common sense guidelines for using essential oils in your fur-family home. Get to the root of what’s hurting your head and soothe the pain — before it even starts. Address your stress with plant-based ingredients straight from nature. Manage your pain the natural way — no harmful pharmaceuticals required. Spoiler alert: it’s probably more than you think. Here’s how to get more rest, naturally. 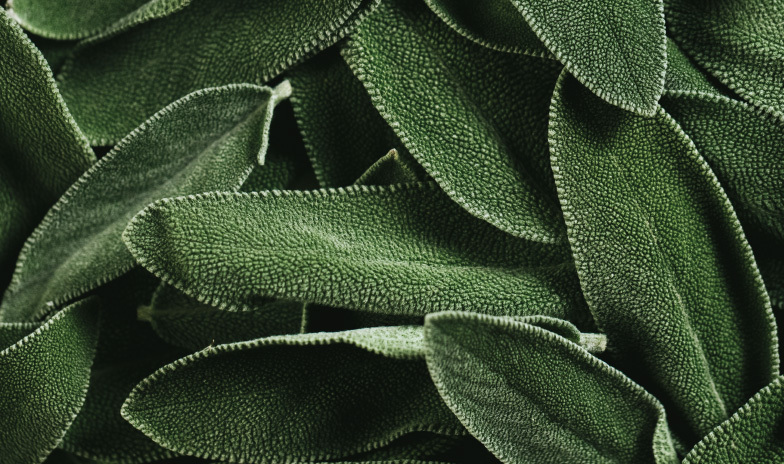 From pain and stress to sleep and digestion, we’re here to help you feel better, naturally.